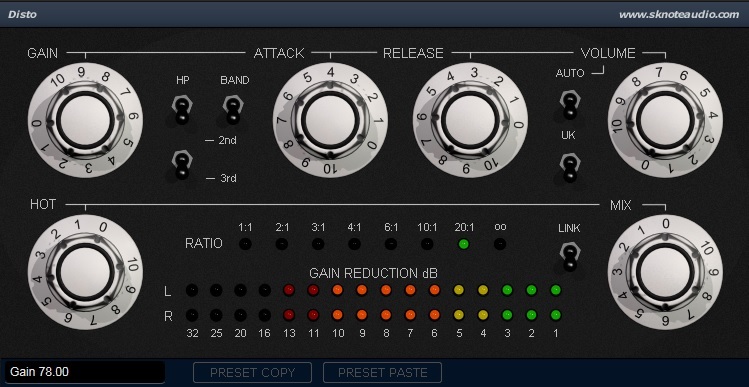 Disto-S – More Presets on Drums. Disto-S – Presets on Bass. Disto-S – Presets on Piano. Disto-S – Presets on Vocals. Disto-S – Presets on Drums.